When it comes to managing iPhone storage space, most iPhone users won’t regard it as a big problem at first. Music, videos, books and so on are synced from computer with iTunes, and they can be deleted on iPhone to free storage space. 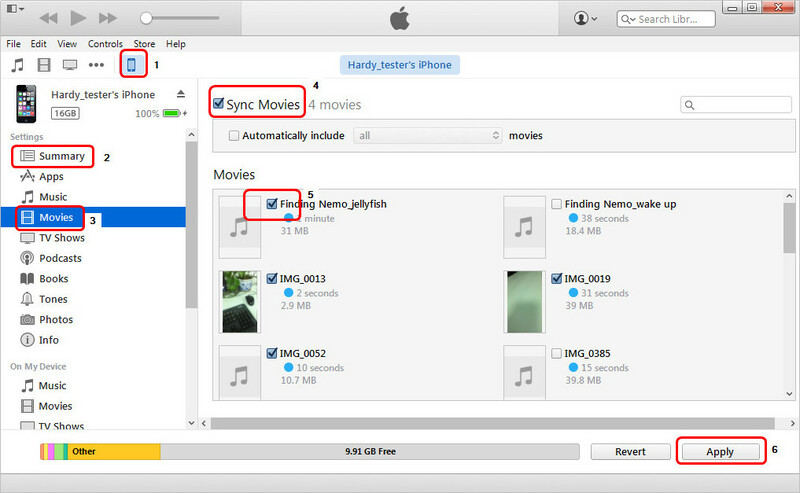 The programs like iTunes, third-party iPhone file managers can also be helpful for managing iPhone storage, and the following post will show you four methods about how to free up storage space on iPhone 6/6s/SE. As I’m using the 16GB iPhone, I have to clean up storage on my iPhone regularly to keep the device running normally, but I don’t want to delete the photos and videos shot with my iPhone camera, so I will connect iPhone to computer with the USB cable, and copy these photos and videos from my iPhone Camera Roll to my computer. This method is an easy but efficient way to keep your iPhone photos and videos safe when you want to free up your iPhone storage space. For managing iPhone storage with iTunes, I will be very cautious. The media files like music, movies and so on can be synced with iTunes, however, during the syncing process, iTunes will erase the available files on my iPhone which I don’t want to delete. 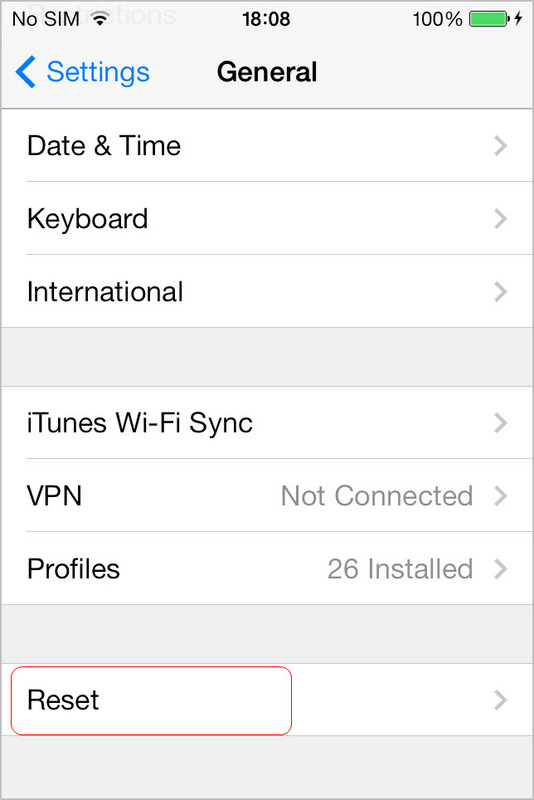 So every time before connecting my iPhone with computer, I will check whether I close the auto sync of iTunes by clicking Edit > Preferences > Devices, and check Prevent iPhones, iPods and iPads from syncing automatically. After that, I will plug my iPhone in and re-sync my iPhone with iTunes, and each time I sync my iPhone, I will choose different media files so that the iPhone storage space won’t be used up with media files. Syncing media files from iTunes to iPhone is easy to be done, and you only need to choose the files you want to transfer to iPhone. 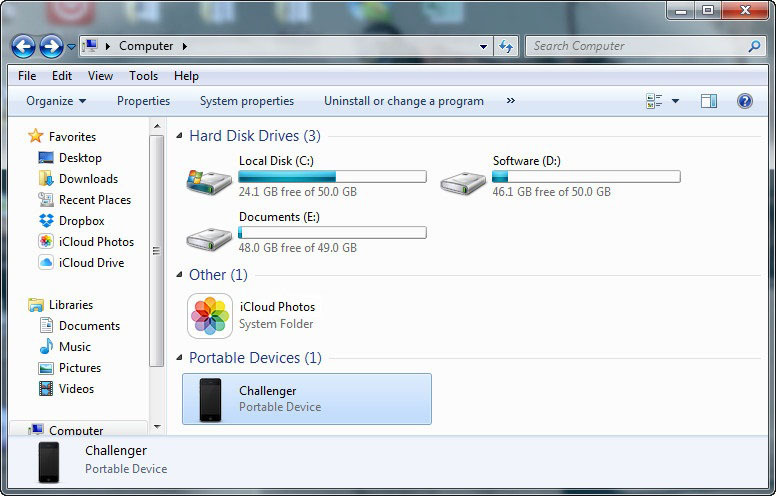 Leawo iTransfer is a piece of iPhone file managing software, and it helps to manage most of iPhone media files. 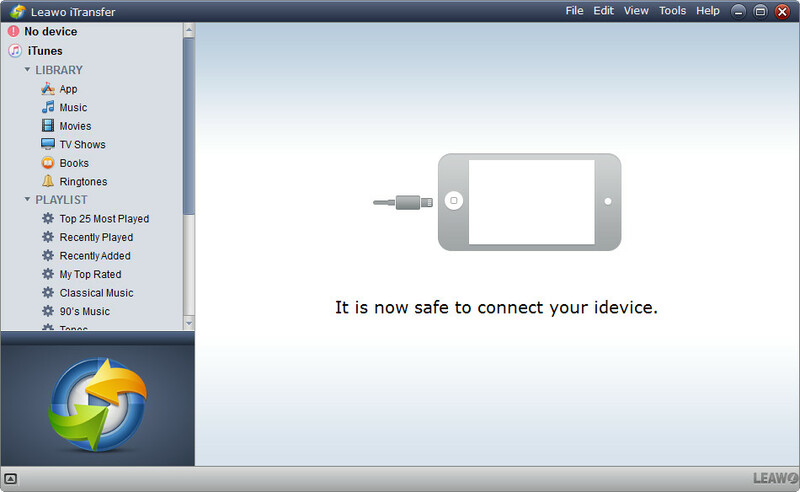 This iPhone file managing software enables users to transfer files among iOS devices, iTunes and computers without using iTunes, and it enables users to take full control of the files in iPhone. The following post set managing music as an example, and show you how to free up storage space on iPhone by managing iPhone storage. Step 2. 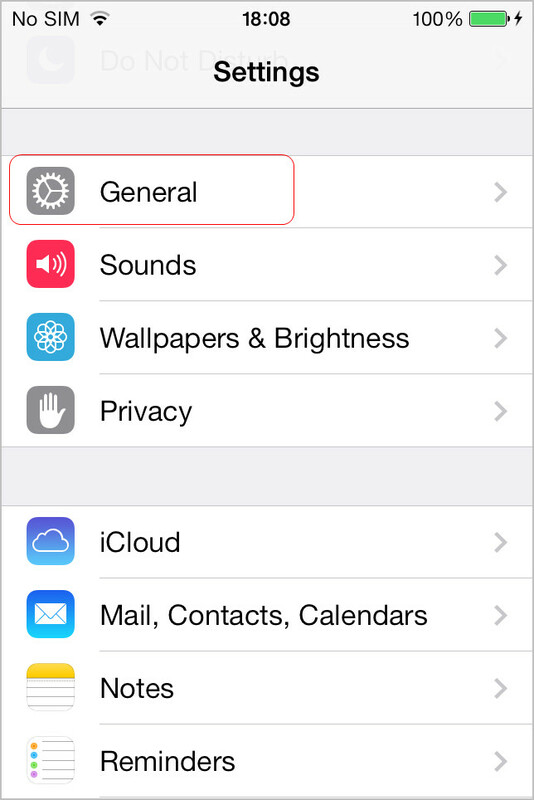 Click the name of iPhone and choose Music in the left sidebar. The iPhone music files are displayed in the right part. Step 3. You will see the Add and Delete button at the top middle, which allows you to add or delete songs. You can also click the transfer button at the right bottom to transfer songs from iPhone to computer. Step 4. If you click the transfer button, you will see a pop-up dialog. 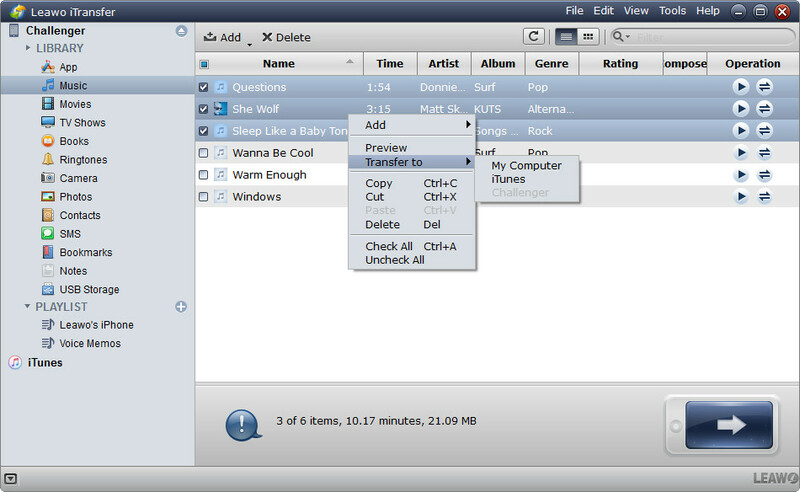 The software enables you to transfer music from iPhone to computer, or to another iOS device. After choosing the target you want to transfer, you can click the Transfer Now button at the right bottom. 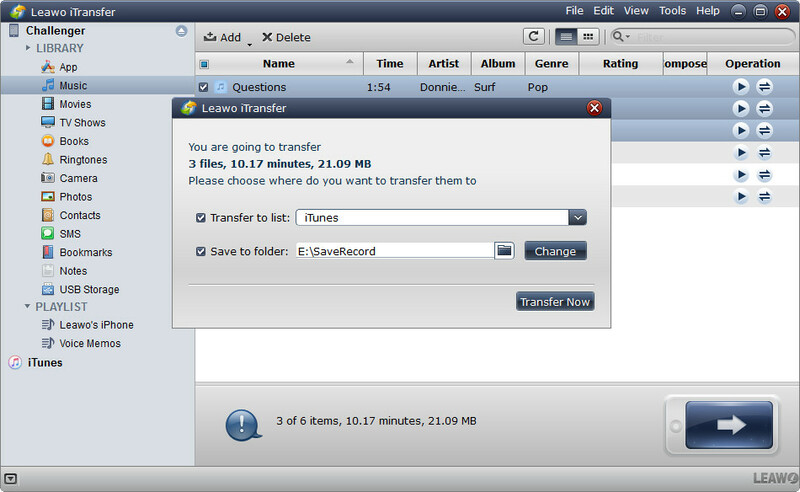 With Leawo iTransfer, all the music files on your iPhone can be managed easily. You are also allowed to manage other files on your iPhone with this software, for example, you can transfer photos from iPhone to iPad with Leawo iTransfer. If you are interested in this software, just check it out. If you don’t want to spend time managing iPhone storage manually, you can erase all contents and settings on iPhone, and then restore iPhone with an old backup to free up storage space. 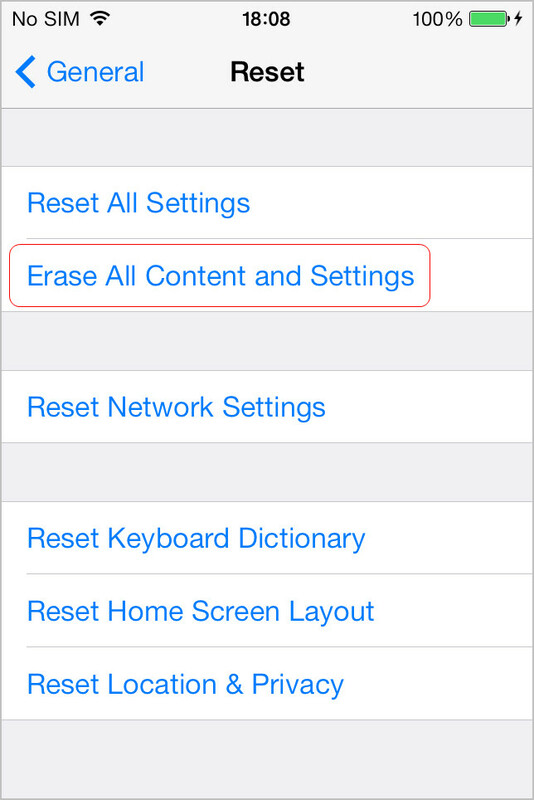 If you want to use this method to free iPhone storage, you only need to tap Settings > General > Reset, and tap Erase All Content and Settings. 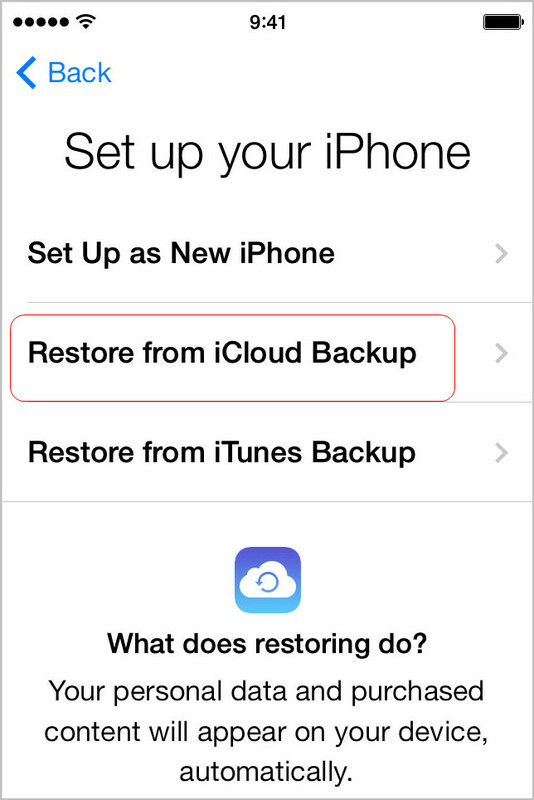 After that, you can restore your iPhone from an iCloud backup or iTunes backup. These methods are all helpful for managing iPhone storage, if you are worring about how to free up storage space on iPhone, just check the methods out.